BioCity's Discovery building, which adds to the original BioCity building on the site, will create around 700 jobs over a 30 year span, whilst safeguarding a further 250. Of the 50,000 square feet of lab and office space available in the Discovery building, 30,000 sq ft has already been reserved for expanding current BioCity tenants Sygnature Discovery; meaning more space will be available in the original building for life sciences start-ups. 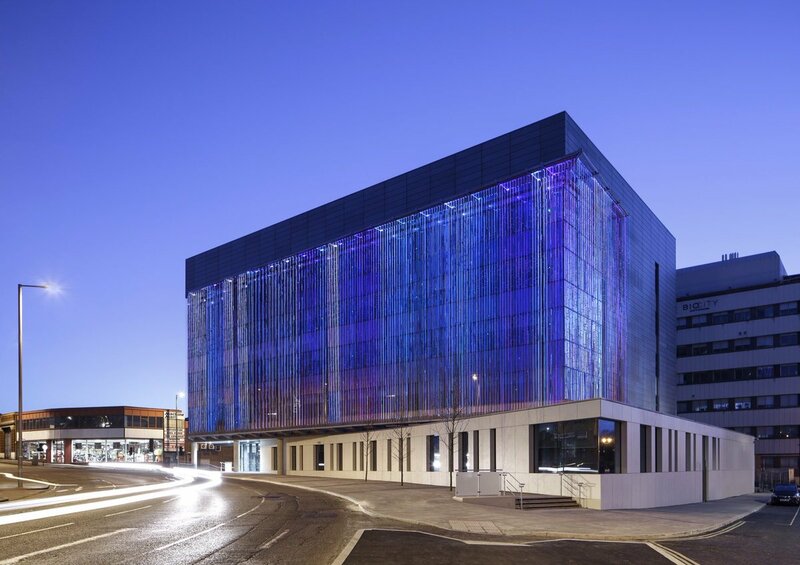 D2N2’s money for the new BioCity building came from its Local Growth Fund allocation, funding designed to support infrastructure projects which will directly help the economy. ‘Life sciences’ is one of its designated eight key commercial sectors.